32 & 40 Nassim Hill. Freehold Condominium. Completed: 1979. 72 units. Living/dining - marble tiles. Bedrooms - natural timber strips. Built-in wardrobes, kitchen cabinet, cooker hob and hood and air conditioning system depending on renovations by Landlords. Swimming pool, tennis court, covered car park, 24-hours security. Almost 100%. Popular with expatriates who want tranquil green trees and larger land areas, privacy and near Orchard Road location. Investors to note: Freehold. Very rentable if renovated. Attracts senior-management expatriate tenants. Location near Orchard Road and prime high class Nassim area where multi-millionaires and ambassadors live. Lush greenery, neat the Botanic Gardens. Near many shopping malls and supermarkets in Orchard Road, esp. Tanglin Mall, a Caucasian favourite. Low density is an important consideration for most Caucasian expats in senior management. 4-levels only, not so intensive as the 30 floor levels in The Bayshore and other high-rise condos. 2-minute walk to Botanic Gardens and then Napier Road with buses and taxis to Orchard Road in 5 minutes. No gym unlike some new condos nearby. Many Americans are unsure what "bungalows" mean. 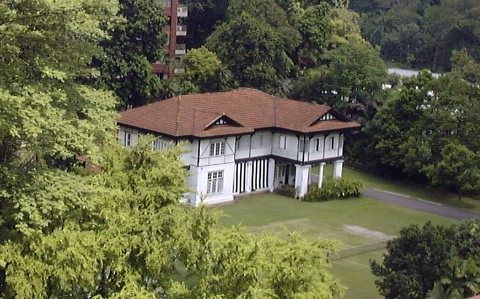 Bungalows are detached houses. Houses without sharing a common wall between neighbours. It may be equivalent to a "single family residence" in the USA. Case Study: An unhappy Owner's representative. "I'll be resigning as Secretary for Ms Hui but I want to find out why her house has not been rented?" queried Amy, who was the Secretary and was an ex-realtor who gave up the long odd hours of real estate work. It was nice of her to get the feedback for her boss. A main reason for any Landlord not being able to rent his house fast is the difficulty in contacting the Landlord to get the keys or to get the representative to open the door. In Ms Hui's case, all realtors must go to her house to get the keys and then to return on the same day. This gets very discouraging as it takes up a lot of the realtor's time. Some Owners engaged a friend or an Owner's representative to hold the keys while appointing an agent to show it. The Owner would or would not advertise. I had a case of an Owner's representative who drove by in her Mercedes to open the D'Grove Villa condo for me to view at a weekday lunch-time. Her unsmiling face radiated displeasure. The co-broking realtor representing the Landlord was not punctual. As there are many keen Owners available, most realtors will stop contacting an unhappy Owner's Representative after a while. One success in getting a Tenant fast is to show the unit at the convenience of the prospective Tenant as there are fewer opportunities as at July 30, 2000, owing to a glut of properties available for rent. 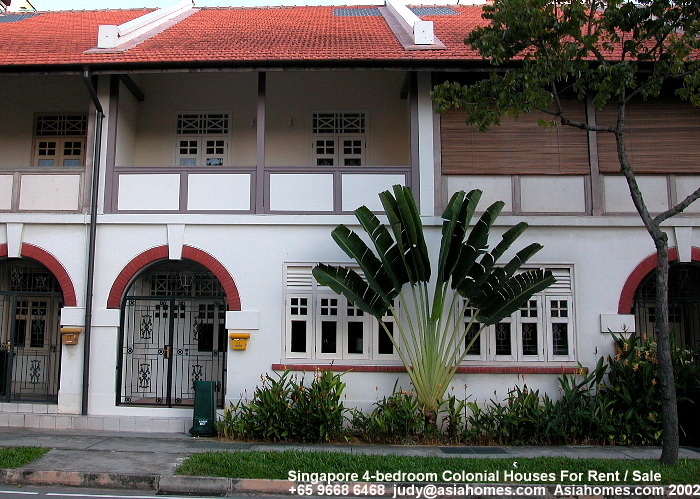 Relocating: Please contact Asia USA Realty, judy@asiahomes.com to help you get the best deal.